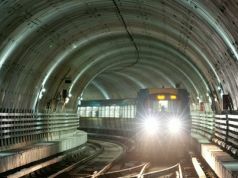 Cairo metro network is currently losing EGP 25m a month. 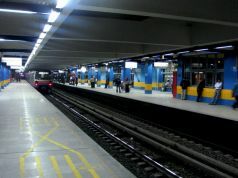 The cost of travelling on the Cairo metro network is expected to increase, pending approval by the Egyptian cabinet. 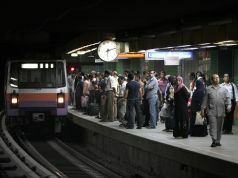 The Cairo metro system management company has reportedly sought authorisation from Egypt's transport ministry to double the ticket fares from EGP 1 to EGP 2. 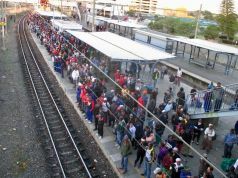 The company is also said to have requested approval to introduce tickets costing between EGP3 and EGP5 to travel in the train's improved first and second carriages. 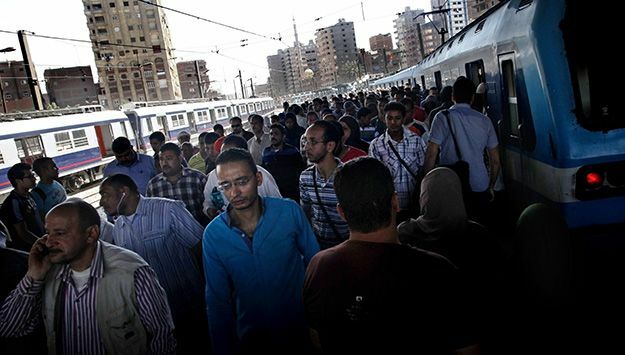 Currently a single journey on Cairo’s metro system, regardless of distance, costs 1 EGP. 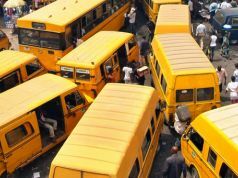 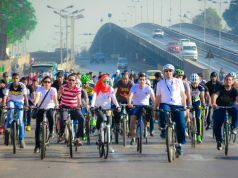 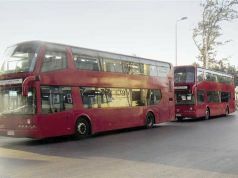 The request to increase fares comes as recently released figures reveal monthly losses of EGP 25m for the network which carries more than 2.4 million Cairo commuters per day. 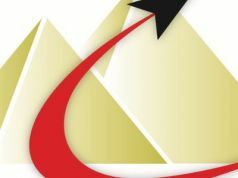 Last December the management company introduced smart cards and in June it doubled fines for passengers caught breaking the rules, from EGP 25 to EGP 50.